It was finally time. Ryan Anderson, 31, walked out of the bank in April 2018 as the proud owner of his family’s tire business, Montana Tire Distributors, in Billings, Montana. His father, Kim Anderson, started as a wholesale tire distributor back in 1988 serving Montana, Wyoming and North Dakota. Then in 2004, the operation grew, adding retail tire sales to their existing wholesale model. Once Ryan graduated from college with a business degree in marketing, he joined the business full time. Now he owns it. 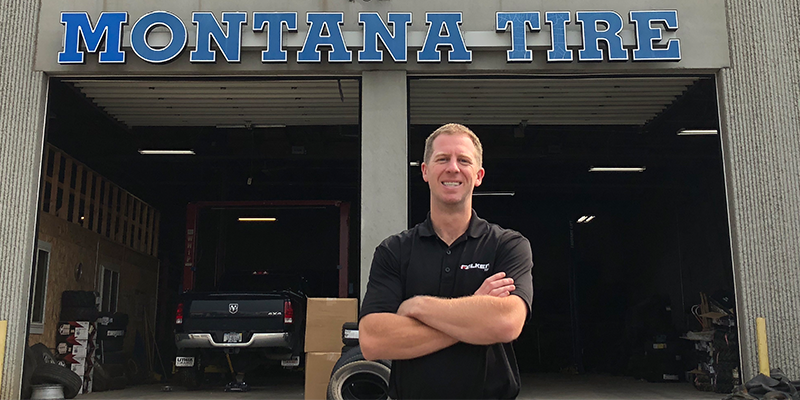 After growing up in the tire business – complete with memories of running around the shop in diapers before he was old enough to contribute – Ryan has a tremendous amount of respect for his father and what he has accomplished in the 30 years since starting Montana Tire Distributors. While he looks forward to putting his own stamp on things as the owner, today he’s more focused on building on the strong foundation already in place, thanks to a lifetime of hard work by his dad. The shop currently has three main bays with plans to expand in the year ahead, nearly doubling in size by reconfiguring existing warehouse space into service bays. Typical jobs include mostly tire installation and service, alignments, brakes and general mechanical work. Seven employees make up the combined team, including Ryan’s brother, Kyle, a Universal Technical Institute graduate who serves as one of the shop’s technicians; Derek Stennerson, who manages much of the operation; and Dean Frickle, who handles outside sales. Kyle has shifted his focus on growing the business. Dad, Kim, still comes in each day to help and handle key accounts but is gradually scaling back. Not only is Ryan expanding the retail operation, he’s also determined to grow the wholesale business. Servicing wholesale customers in remote parts of Montana, Wyoming and North Dakota brings with it unique challenges, like a distribution route that runs 1,300 miles to serve 20 or 30 customers. While Montana Tire Distributors has built their business on providing the best service possible to its customers, the low population density of their region has helped minimize threats of outside national competitors. Montana Tire Distributors carries Hankook, Maxxis and Toyo, among others. The company has most recently benefited from an increasingly strong partnership with Falken Tire. Ryan said their decision to go “all in” with the Falken brand has been a significant opportunity for growth. 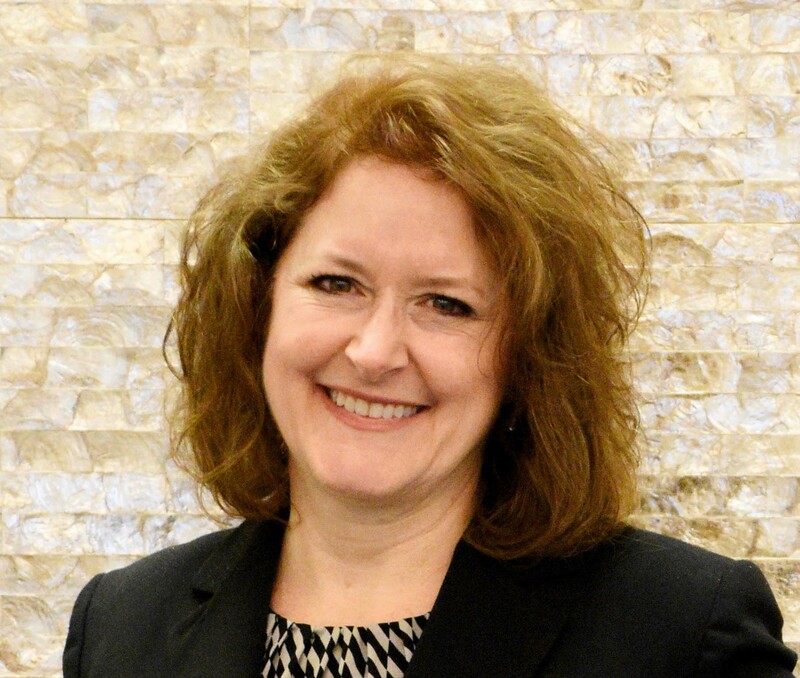 When it comes to growing up in the tire business and transitioning from kid to staff to someday owner, he offers the following advice: Voice your opinion. In addition to assuming the ownership of the family business, Ryan has been active in the state tire association, which he said has recently evolved into an advisory council that still works on areas of impact for dealers, including legislative matters, tire disposal fees, credit card processing and more. But for now, he remains focused on working with his dad to transition to owner.